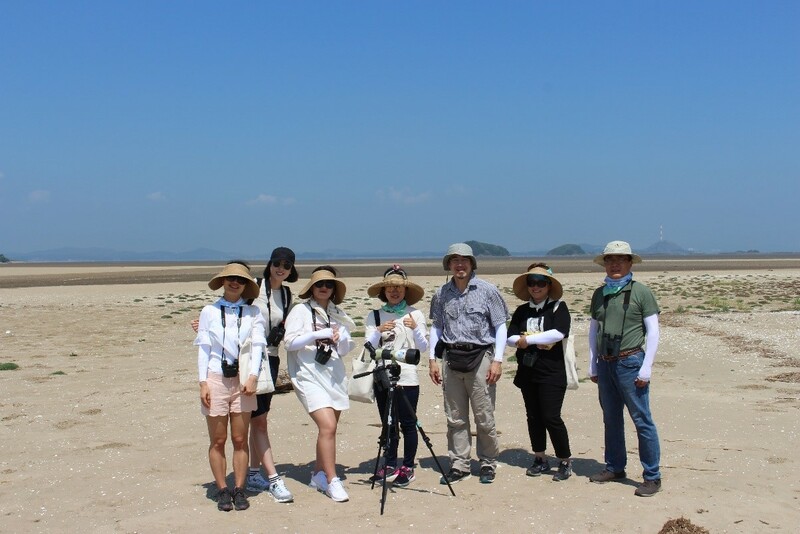 First of all, during the Internship, I get hands-on experience learning various migratory waterbirds and their habitat – mudflat – through field trips to EAAFP sites, which were planned for all staff members, and events invited by local site managers. Birdwatching with birds-lovers and experts is one of the most memorable experience for me so that I, who used to know only “Pigeon” among birds, now realized the beauty of different kinds of birds and the story of their journey. Second, I can experience what international organizations work not only through EAAFP works but also communication with people in other organizations. 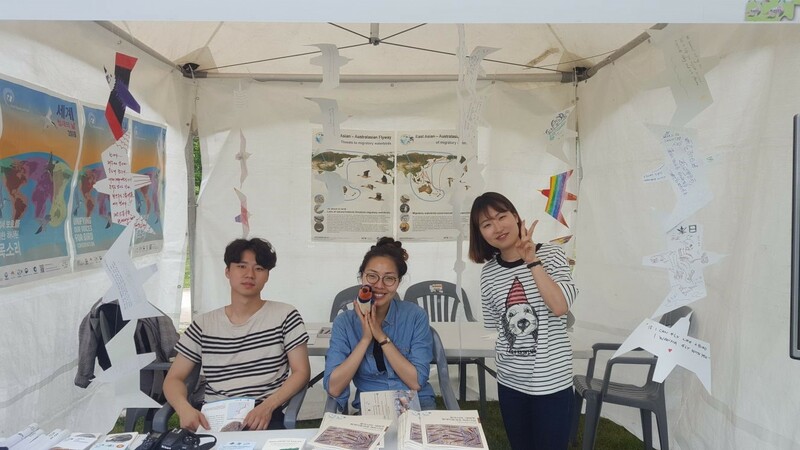 As EAAFP Secretariat is based on the Republic of Korea, there are a lot of chances to be invited local events and meet many experts in various fields such as birds, environment, the sea, non-profit organization and so on. Since I was one of the job seekers, I can broaden my perspectives on the meaning of jobs and the kinds of it. Lastly, I was able to learn how to work collaboratively and closely with the supervisor and other interns. Fortunately, I could have a chance to assist the coordination to of the preparation for- the MOP10 held in Hainan, PR China from 9th to 14th December 2018, which is one of the biggest events in EAAFP. My main role is to draft the events programme such as the Opening Ceremony or Farewell Party and to maintain the participants’ list (around 150 people!). I can learn practical skills including what process should be included or what I should concern when arranging such a big meeting or the list by using Excel. Also, the prompt feedback from the supervisor, regardless of the size of events, is worth to learn how I approach the next event and efficiently proceed it. In addition to it, I have improved computer skills as I had to understand using Illustrator, Excel or WordPress in basic and how to search data from all staff including other interns. Not only about work skills, but I’ve also got a lot of priceless life lessons and comments in person thanks to their sincere advice and encouragement for me. I really appreciate all staff members who are good listeners and it was an enriching experience to work with them.